Burnley have drawn 2-2 at Manchester United with our goals from Ashley Barnes and Steven Defour. Now you can vote for who you consider was our man of the match. 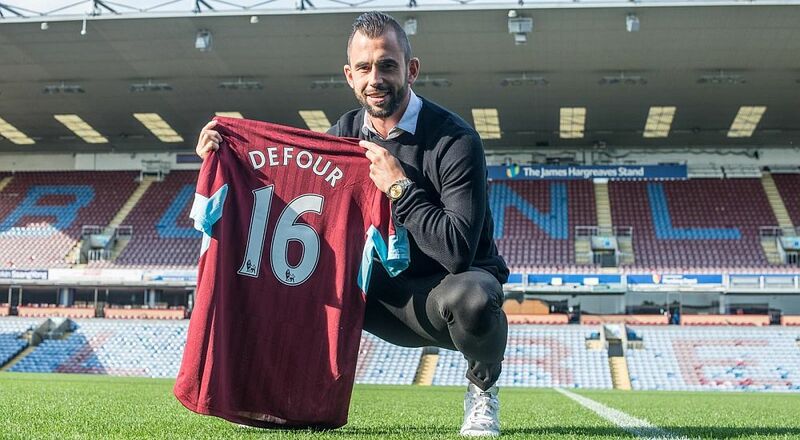 The winner in the 3-0 defeat against Tottenham three days ago was midfielder Steven Defour, he deservedly won half of the vote after another very good performance in midfield. Who is your choice this time? The vote is now open and can be found below and, if viewing the desktop version of the site, on every page below the monthly archive links. The vote will be available until the end of Friday with the Huddersfield vote starting within an hour of the game on the following day. The top four will win points towards the Up the Clarets Player of the Year as will the top four in the player ratings. Who was man of the match in our 2-2 draw at Manchester United?